With the recent boom in nail art, fashion forward femmes have been tirelessly coming up with ways to trump the typical manicure. Caviar Nails is one of the most unique approaches to nail art to date. 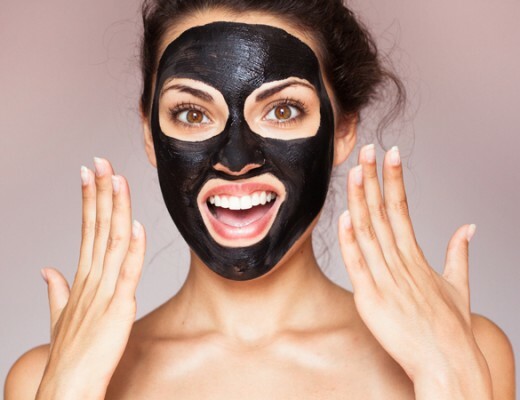 The process is simple and yields great results – the perfect combination! A recently launched nail polish brand called Get Nailed offers everything you need to get started at a better price than the big names like Sephora, who carries a kit by Ciaté. Get Nailed has a fabulous range of colours in both polish and micro beads. Selling the two separately leaves room for more creative freedom since it allows for mixing and matching the bead/polish palettes. Start with a base coat colour of your choice. 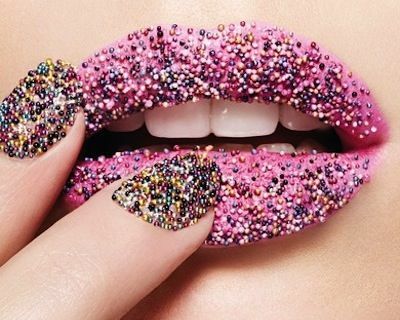 Next, apply micro-beads by sprinkling them over the nail. Use the handle end of a makeup brush to gently press the micro beads into the polish, and apply topcoat. Funky, chic! 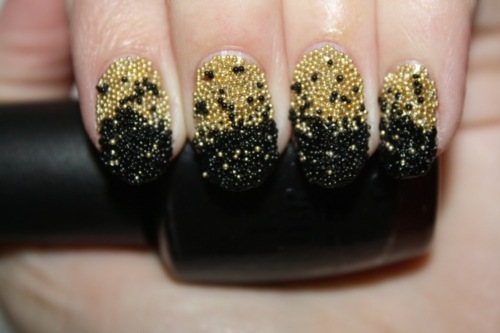 Let us know your experience with Caviar Nails! July’s Cover Boy – Kellan Christopher Lutz!! What’s Trending? 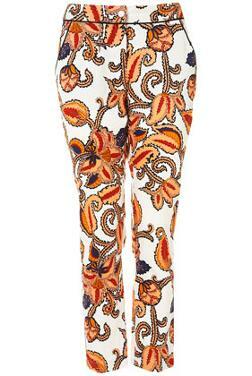 Paisley Cigarette Pants!